The New Issue of Frock is Out! I am proud to be a contributor to Frock magazine and the newest issue is now available. Frock is a free, award winning, glossy bi-monthly, digital magazine that’s aimed squarely at the Transgender and Drag communities. 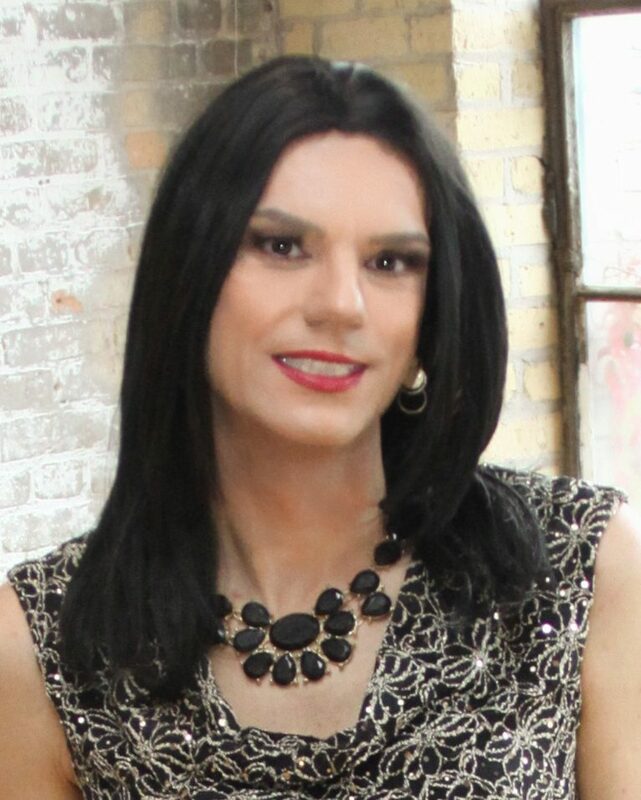 Frock is full of Drag and Transgender-related articles, features and stories. My feature is titled ‘Pink Fog’ and appears in each issue. The Annual Glamour Girl Contest!